Summary = Home refurbishment to kitchen, utility bathroom, ensuite bathrooms and second fixings throughout. 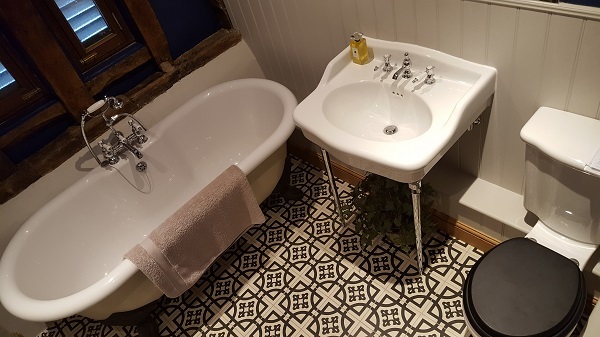 Challenge = Carrying out refurbishment works in an occupied home whilst ensuring the client has adequate means to a bathroom and cooking facilities. Solution = Our operatives worked closely with the home owner to phase the refurbishment works, setting up temporary arrangements where necessary. The kitchen, utility bathroom and all en-suites within the property were replaced. All internal oak doors, frames, skirts and architraves were installed throughout the home.